Wednesday 31 Day Visit to Charnwood International Scout & Guide Camp. Booking necessary a.s.a.p. Please Note: New Subscriptions payment process in place. 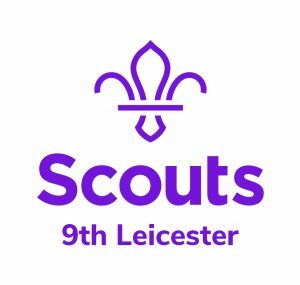 If you don’t pay by direct debit or On Line Scout Manager, please pay £64.00 at start of term for period May – July 2019. Parents Please could you make sure that Akela has an up to date email address for contacting you re Cub Meetings.